Selling this nice Dewalt DC011 job-site radio and battery charger. Almost indestructible. 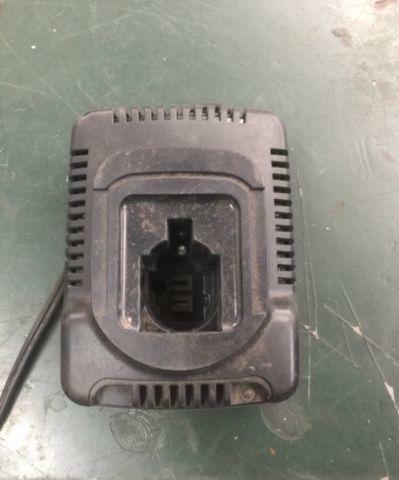 Charges batteries from 7.2 to 18V. I have a DeWalt cordless 12 Drill Driver and a 14 Impact Driver. It comes with a Cordless Flashlight with a 18Volt Battery and charger. There is a carrying bag included to carry everything also. They are all new. Call or text. New DEWALT 18 Volt XRP Lithium-Ion Battery and Charger. 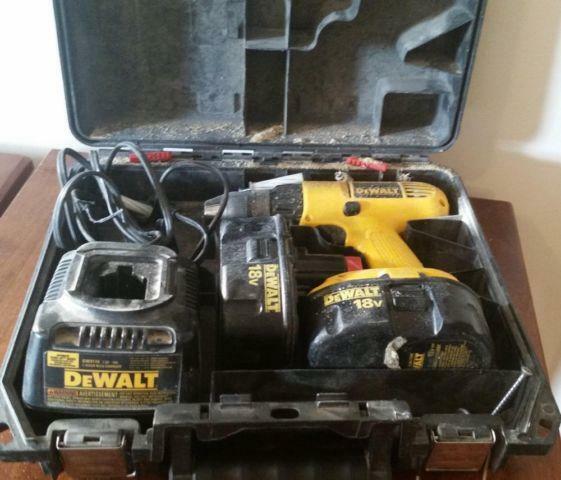 I have three Dewalt 18v battery packs with charger I need gone asap! Asking $50. Located in Orem won't let me post pics, text for any questions!! !